Enhance your reach and engage better with your followers on Instagram with these little-known Instagram features. Stay on-brand with Instagram’s new archive feature. This will allow you to archive old posts that are no longer relevant to your brand or simply just outdated. This feature makes it easy for potential customers to find you, follow your brand during an event, or enter a contest. The Places tab is an underutilised part of Instagram’s Search and Explore page. When you search in the Places tab, Instagram will feature the nine highest ranking posts in that location, followed by the most recent posts in chronological order. These new features and little-known tricks will allow you to better engage with your following and also help you keep your brand on-point. 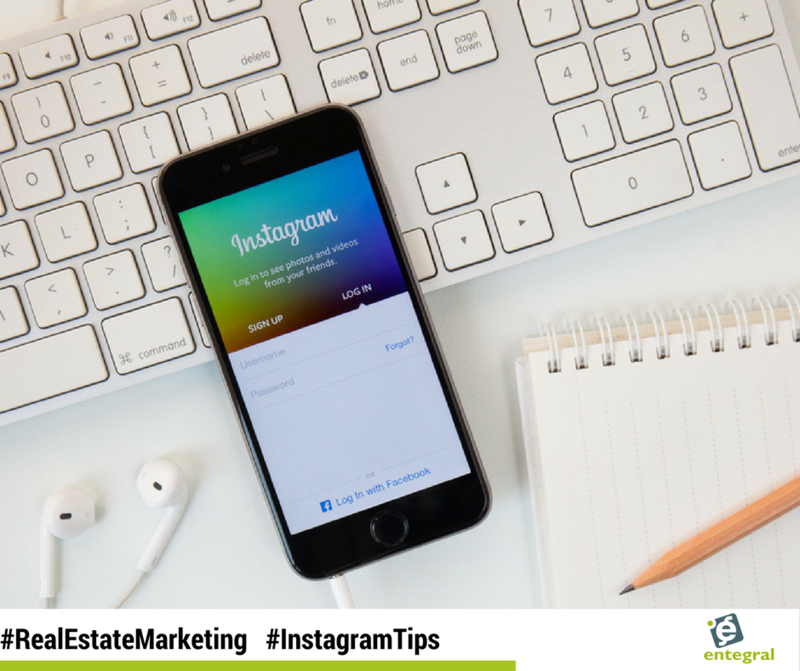 The increased exposure will also get your real estate brand in front of a new audience and potentially new followers or clients. 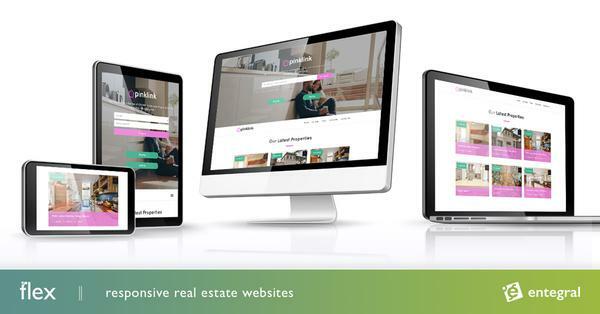 Remember that with your Flex responsive site you can link your social media profiles to ensure visitors to your website can easily find you on the various platforms!